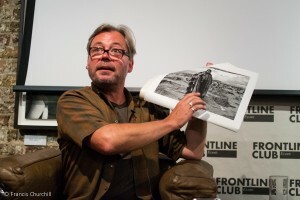 On Monday 22 June 2015, the Frontline Club screened Mark Aitken’s new film Dead When I Got Here. The film is centred on Josué, a former psychiatric patient who oversees the day to day running of a mental asylum in the Mexican border town of Juárez. Through Josué, Aitken tells the story of both the asylum and a town left gutted and destitute by the drug trade. 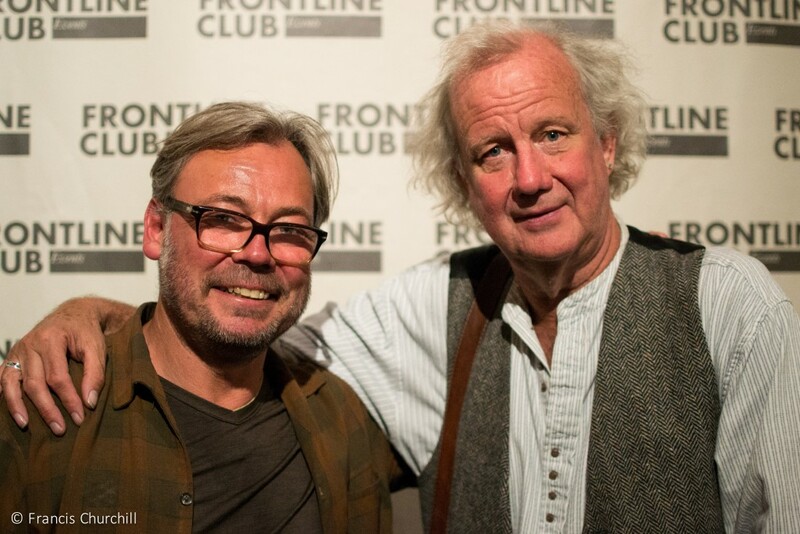 The evening was hosted by Ed Vulliamy, a writer at the Guardian and the Observer and author of award-winning book Amexica: War Along the Border Line. Vulliamy also maintains a strong connection to the city of Juárez. Josué has a very dark past, and spent decades in prison for his involvement with drugs. He has now found solace in his work at the asylum and, through the documentary, has been reunited with his daughter. This film is not, however, about redemption. 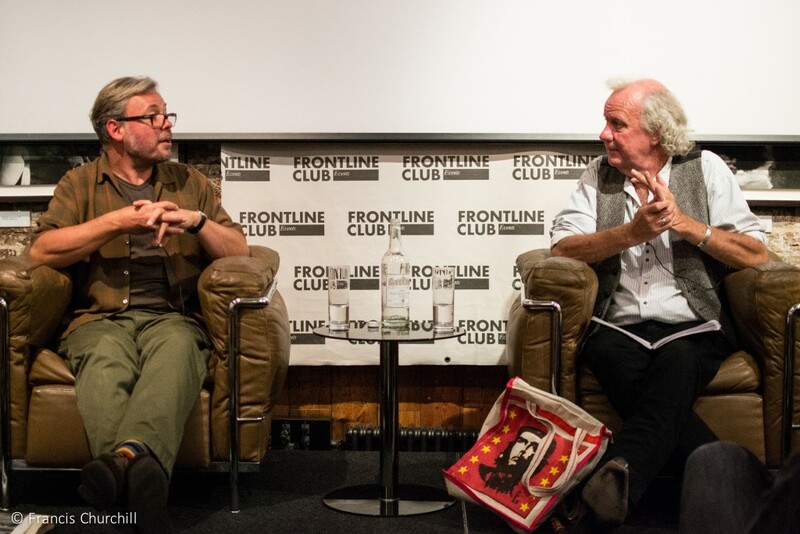 “I don’t believe in redemption,” said Aitken, who told the Frontline Club audience that he was keen to avoid a clichéd Hollywood narrative. “If this was a Hollywood version you’d have Josué playing with his grandchildren and running [a franchise of asylums]. But it’s not,” he said. One of the motivations behind the film was to show the connection between us in the West and those who we perceive as being ‘others’. Vulliamy was keen to stress the economic connection that globalised capitalism creates between the developed world and places like Juárez. “You know we’re just more fortunate, that’s the only difference. So this ‘us and them’ dichotomy of us somehow being superior because we’re comfortable is all back to front. It’s the wrong way round,” said Aitken. What Aitken wanted to show is that we are the same as the people in the asylum, and that we are also all connected. 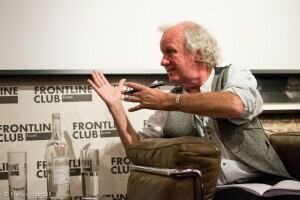 There is reluctance, both Vulliamy and Aitken agreed, to accept that poverty and drug money are directly connected. “I mean this seems to be the huge… why it’s not ‘them and us’, why we are them. The money out of that misery [in Juárez and similar environments] is being spent on the golf courses of Connecticut and in the wine bars of Holland Park and Canary Wharf,” said Vulliamy. “There is this kind of abyss that you [Aitken] and I spend our lives trying to cross, trying to tell people, ‘this is you and you are it’,” he said.